eGetinnz supported the mommy blogger community by sponsoring a staycation raffle prize at the Mommy Bloggers Philippines Christmas Party. 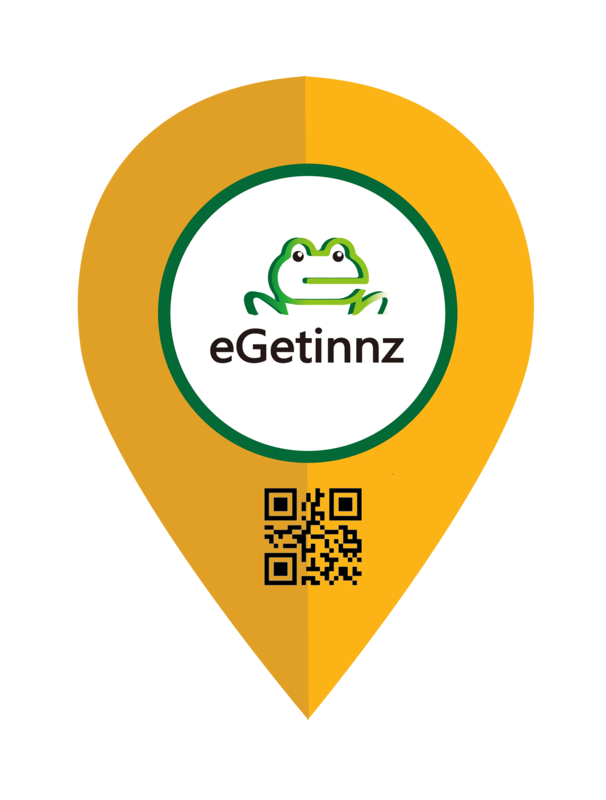 We introduced the newest travel accommodation booking site and the mommies found eGetinnz to be a new and exciting travel option. Congratulations to Mommy Serene for winning!